We’ve now come to the very last blog post in our series focused on my two week trip with my husband through Europe last fall. 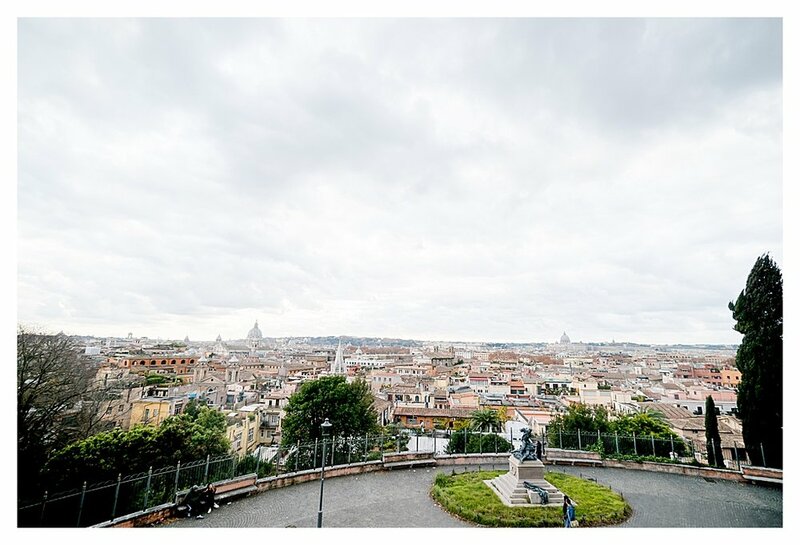 For our very last stop of our trip, we stayed in Rome, Italy for three days. 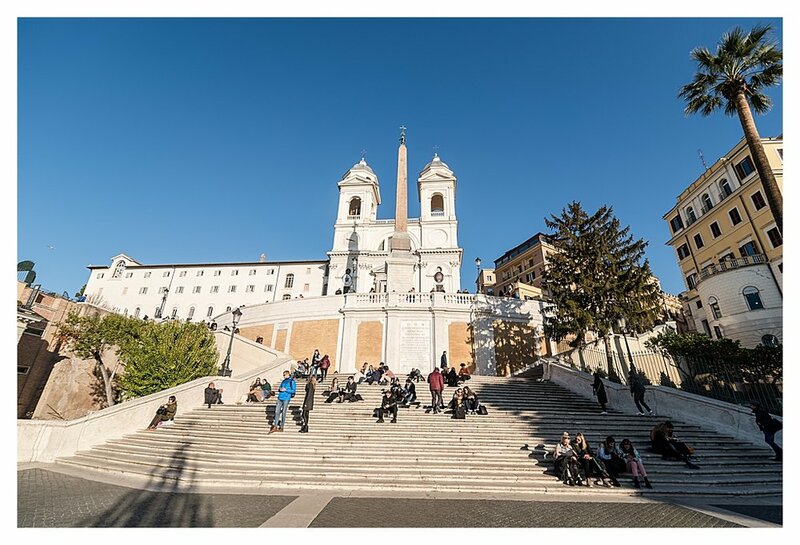 When we arrived in Rome, it was early December, but the weather was very warm and nice compared to the rest of the cities we had been to on this trip. Because of this, it was also the most crowded city we visited with lots of tourists everywhere we went. 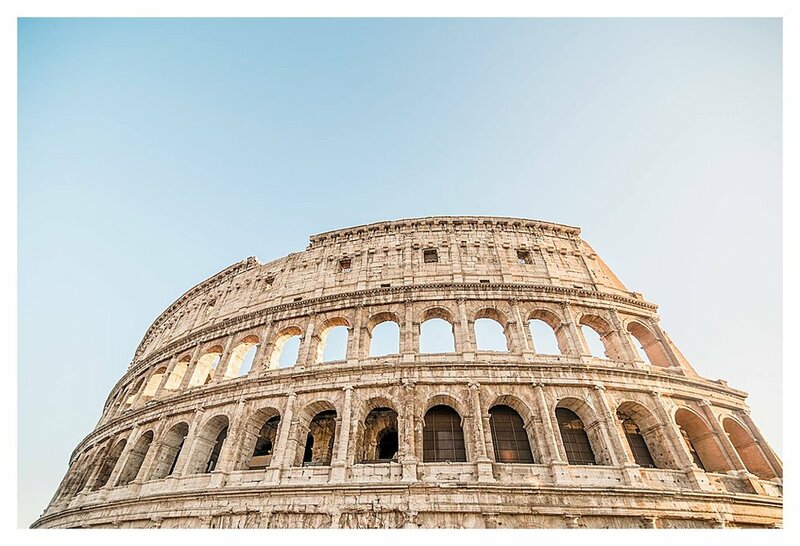 While we were in Rome, we spent a lot of time exploring the historic sites of the city. We walked around the city visiting all of the ruins. The Colosseum was incredibly impressive in person! It was so beautiful when we visited right at sunset. We also went and saw the Vatican. Fun fact: the Vatican is actually its own separate country. So technically, we visited 4 different countries on this Europe trip. 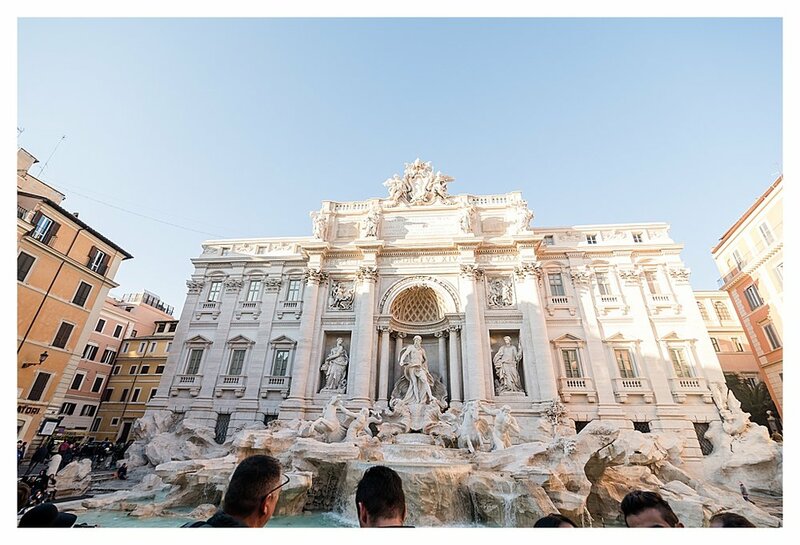 Of course, we saw all of the famous fountains while we were in Rome as well. AND Rome had the best pizza Andry and I have ever had and it was right across the street from our hotel! I hope with these past five blog posts, I’ve convinced at least one couple to have a destination wedding in Europe. Destination weddings on the beach are so amazing and beautiful, but there are so many options when it comes to your wedding! The world is big, and you can get married anywhere that resonates with you and your fiance! 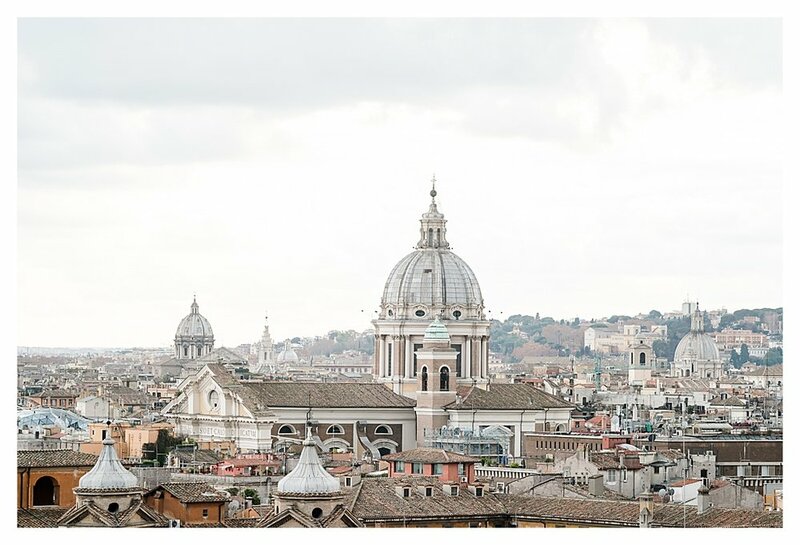 Check out some of my favorite photos from Rome, Italy! And comment below what my next personal blog series should be about.